Our client wanted to give their kitchen a classic European feel. Wood Tailor met with them and designed new cabinets that reflected the desired aesthetic while staying within their budget. 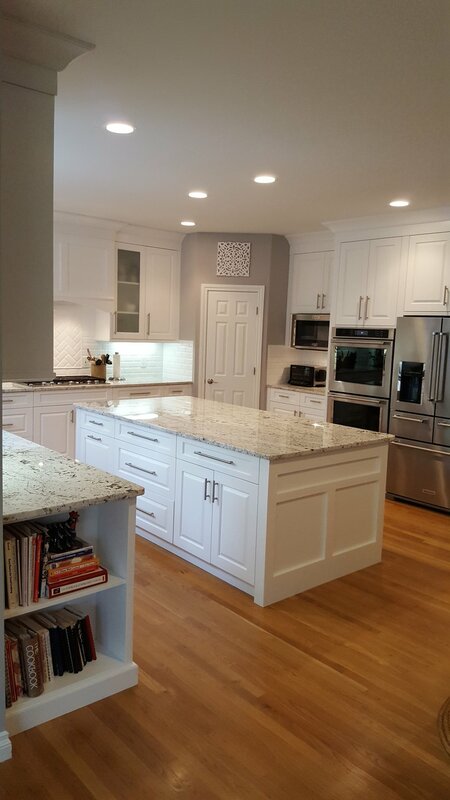 When we finished installing our client's new cabinetry, their kitchen had a crisp, open European finish that was sure to leave an impression on any future guests. Call 517-545-8640 or email us today to schedule a design consultation.